What would be a Noah conference without pitches by Farfetch and Lyst? Farfetch, especially, is very good at making headlines. 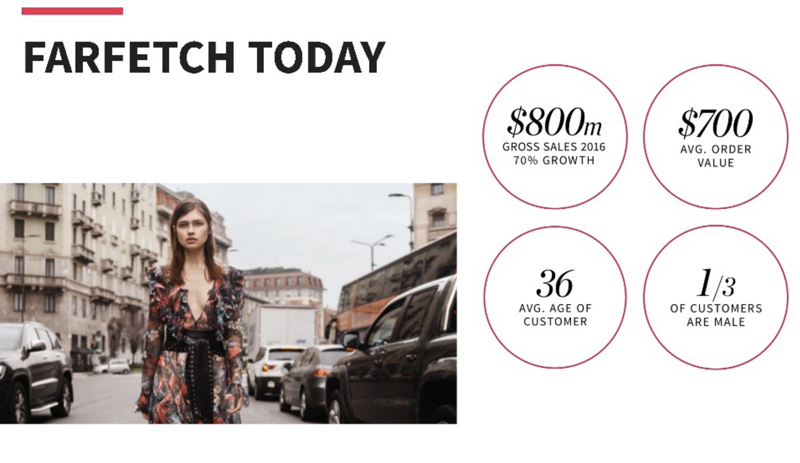 In contrast to Farfetch’s hundreds of millions, Lyst raised just short of $50 million in venture capital. Lyst also proudly points out acquisition costs of just $6 per customer.